Pabala Private Nature Reserve, Tranquillity at its best. 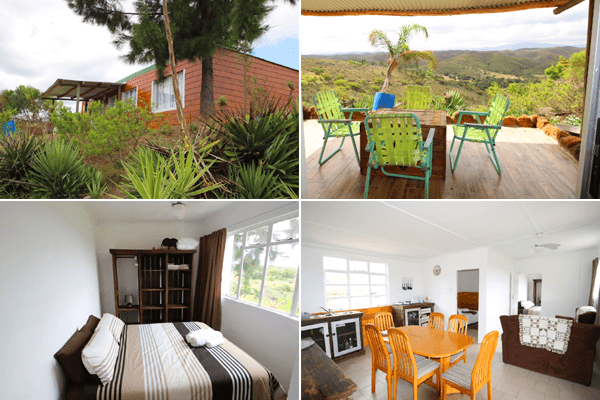 Nestled in the Loerie district, situated 11 km north-west of the mouth of the Gamtoos River, Pabala Nature Reserve offers self-catering accommodation with eco-activities, game and vegetation. 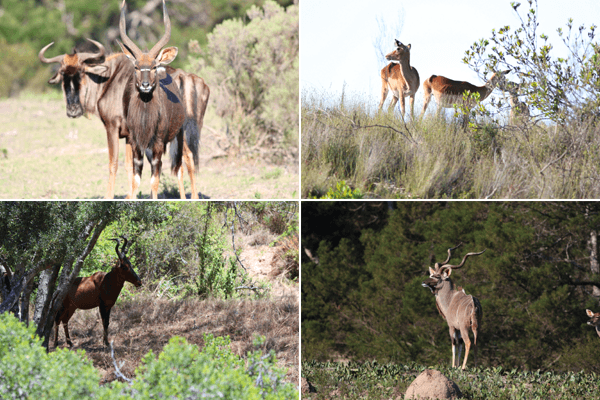 Visiting Pabala Private Nature Reserve will reinvigorate your body and soul. 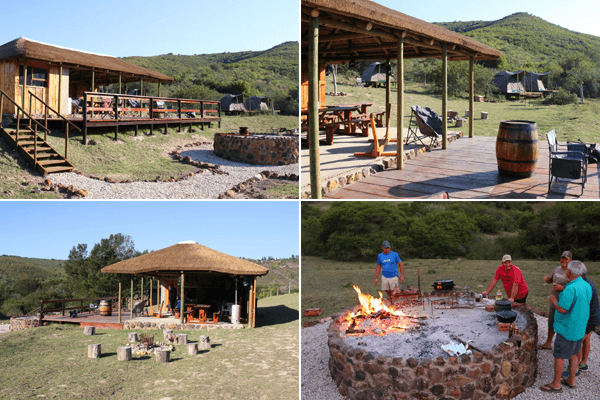 Our tranquil Private Nature Reserve offers eco-activities and a unique bush experience perfect for families, couples and large groups. 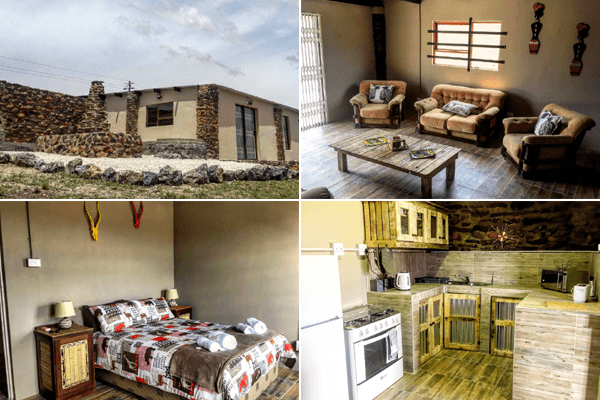 The Country House is a modern contemporary African Homestead, offering the perfect private setting for family gatherings and large groups reconnecting, family, friends, nature and you. 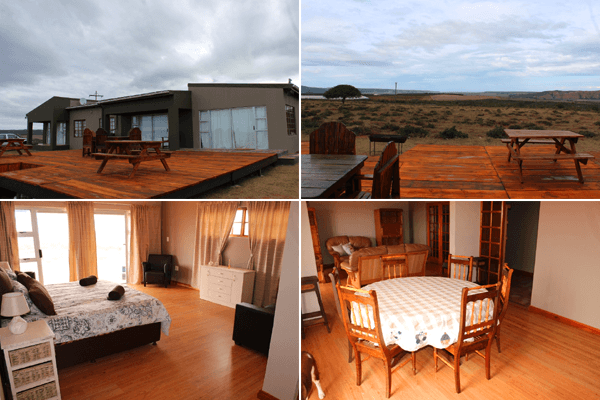 The setting provides breathtaking views and especially of the Gamtoos estuary flowing into the Indian Ocean. 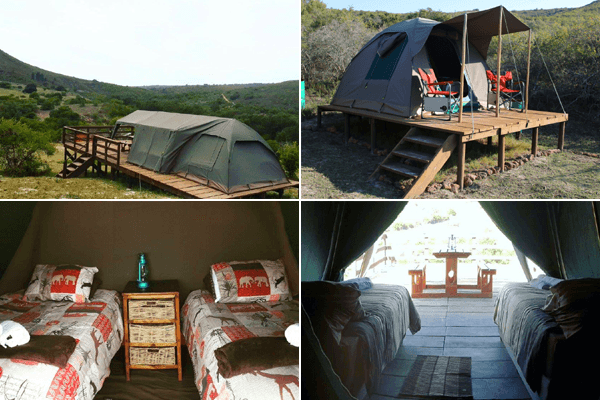 abala Tented Bush Camp has four camping sites with an ablution block. 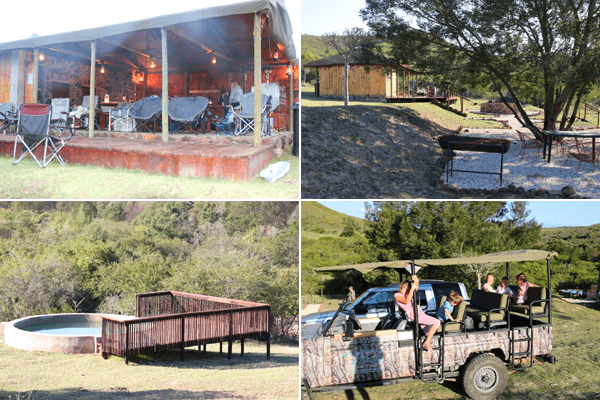 The camp area is grass terraced with no electricity and has been left as natural as possible. The property is fenced and provides safe parking for vehicles. Imagine open landscapes with breath-taking views of nature at her best. 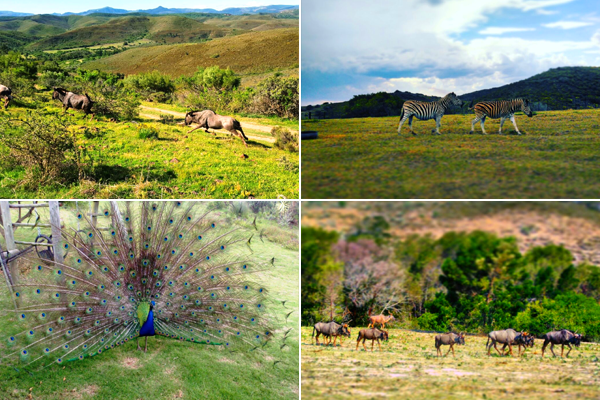 Reconnect with nature, breathe in the fresh air and take a break from the bustling city life at our Private Nature Reserve.